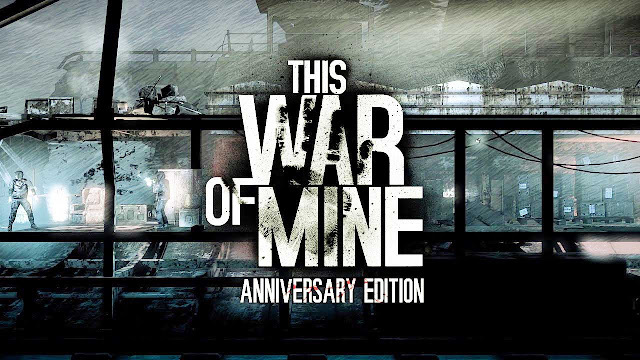 It’s been two years since This War of Mine global release and we’re still expanding the experience. This new free DLC, created especially for the Anniversary Edition, adds new characters, new locations to explore, and most importantly – a whole new ending, leading to a different outcome to the game. The dilemma though remains the same – how far will you go, to protect the ones you care about? [*} You can change the language in game settings.